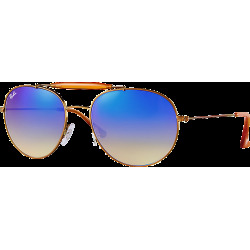 Ray-Ban RB4181 sunglasses are a simple yet elegant design and look fantastic on all face shapes. 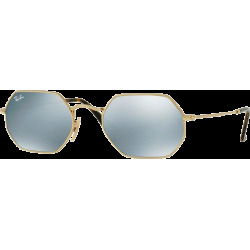 Ray-Ban RB4181 sunglasses are a simple yet elegant design. The injected larger plastic frame is both comfortable and stylish with crystal lenses in Polarized and Gradient lens options. 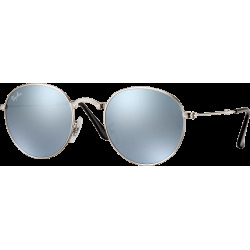 Ray-Ban RB4181 sunglasses are prescription friendly and look fantastic on all face shapes. 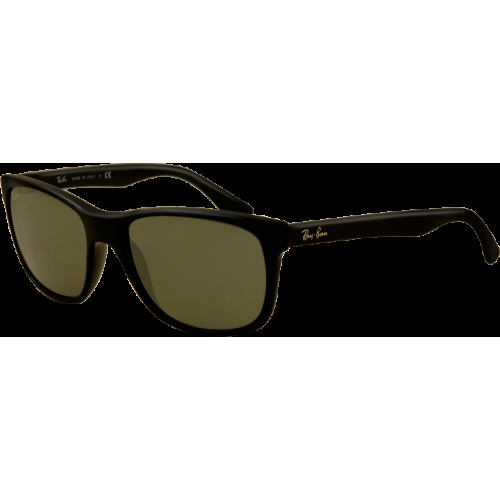 A Ray-Ban logo decorates the lens and temples of these sunglasses.